Get Best Solutions of Your Windows Problems in Minutes! As number of PC users is increasing onto Microsoft’s latest OS offering, Windows 10, occasional slip ups within OS are bound to be pointed at. One such problem circling some in massive user-base happens to be about dreaded broken Wi-Fi, but fortunately there is a nerdy but quick solution available to fix this issue. This blog will tell you the way to do it. This problem is surfacing on machines that were upgraded from Windows 7 or 8.1 to Windows 10. Apparently if your VPN client is old, from Cisco specifically, configured on your older Windows setup, then it’s certain that piece of software is what causing the issue on Windows 10, and reboots or safe-mode investigations will fix the problem in no way. Do left click or tap on the icon of Wi-Fi available. Left click and go to open network and sharing center. A new window will appear. Then go to change adapter settings situated on the left side panel. Look for the connection you have for internet and click it or hold tap for touch screen devices. From the appearing menu go to the properties features and do left click. On the upper side of the properties window you have to go the networking tab. Search for the IPv6 option, and remove check mark from it. Then left click or tap OK button to close the window. Then click on “This PC” icon. Click on the properties menu option that appears. Then go the device manager on the left side on the panel. On the left side of appearing Window search for Window Adapted Option and expand it. Look for wireless in the list and double click it. Do left click on Power Management tab on the upper side of the Window. Uncheck the box “Allow PC to turn off this device”. 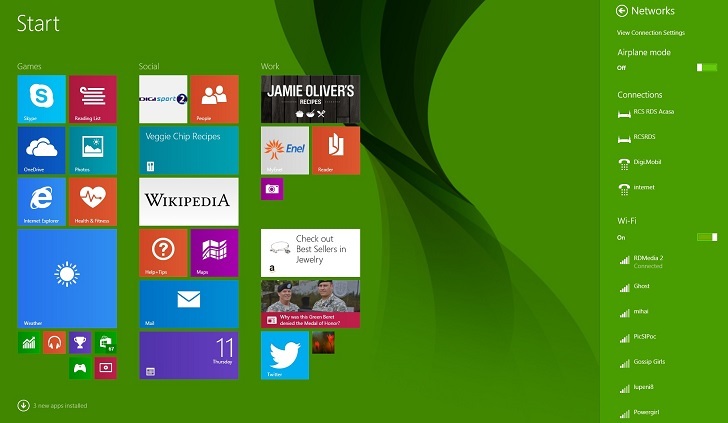 Then press and hole Windows and X button. Go to the feature of the control panel on the left side. Then go to the small icon feature. Search for power option and double click on it to expand it. Left click or tap on the change plan setting feature. In the lower side of the Window click on change advanced power setting. Expand the wireless adapter setting by doing left click on it. Go to the power saving mode options. In this mode select Maximum Performance feature. Then click on the OK button to save the changes. And again everything you opened by far. Then reboot your Windows 10 operating system. Then check working of your Wi-Fi connection after it restarts. Hopefully this way you will be able to fix the issue related to your Wi-Fi connection. 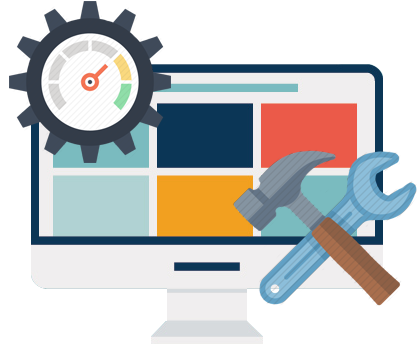 But if you are still not able to surf the net and facing difficulty in using your Wi-Fi then you must opt out for some third party repairing tool that can solve all your issues and errors with ease and on the go. One such tool is PC Repair Tool that contains everything you need to repair your PC. It is easy to use, sophisticated, resolves any kind of system errors, cleans Windows registry, restore settings and most importantly acts as a guard to maintain, tune and run PC properly with maximum speed. 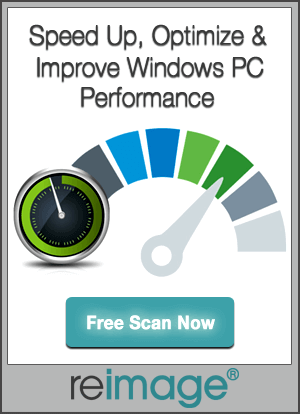 Is Your PC Running Slow & Needs Optimization? FREE Scan Your PC Now! Follow 3 Simple Steps to Repair PC Instantly! Step 1 – Download & Install PC Repair Tool. Step 2 – Click “Scan” button to diagnose the PC. Step 3 – Click “Fix Errors” to the fix the issues and you are done. Join Our Newsletter & Get eBook Worth $47 FREE !!! How to secure your PC after First Windows 10 installation? Top 7 Features of Windows 10 Creators Update & How to Get Windows 10 Creators Update? Reasons of computer crash down and slowdown and solutions!